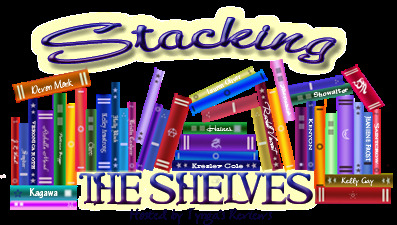 Well I've collected a few books over the last week so I thought I'd do another Stacking The Shelves. Check out how STS began at Tynga's Reviews. So what have you gotten? I hope you enjoy your haul. Happy reading!